South Australian family winery, Taylors Wines, is helping wine lovers chill this summer with the perfect glass of vino on a world-first floating Cellar Door in Sydney Harbour. For one weekend only, the award-winning Clare Valley winery will host what is set to become one of its most memorable tasting experiences aboard a custom-built glass-lined tasting room set upon a floating barge in the middle of the harbour. 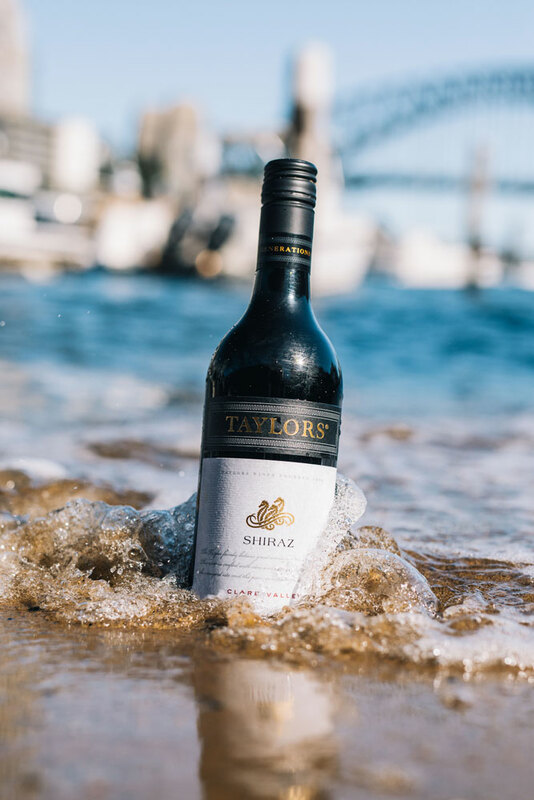 Flaunting some of its most recognised wines, Taylors will show the lucky few who get a spot how important temperature is to enjoying a wine at its best. Taylors Cellar Door at Sea hopes to prove that popping your red wine in the fridge actually isn’t taboo, but necessary to achieving the perfect balance of flavour and aroma in your Shiraz or Pinots all year round. “For years now we’ve hoped to shed a light on a misconception about red wines – that they need to be served at ‘room temperature’. This is an antiquated recommendation from ‘way back when’, that actually has a negative impact on the enjoyment of our classic Aussie reds,” said third-generation Managing Director and Winemaker Mitchell Taylor. 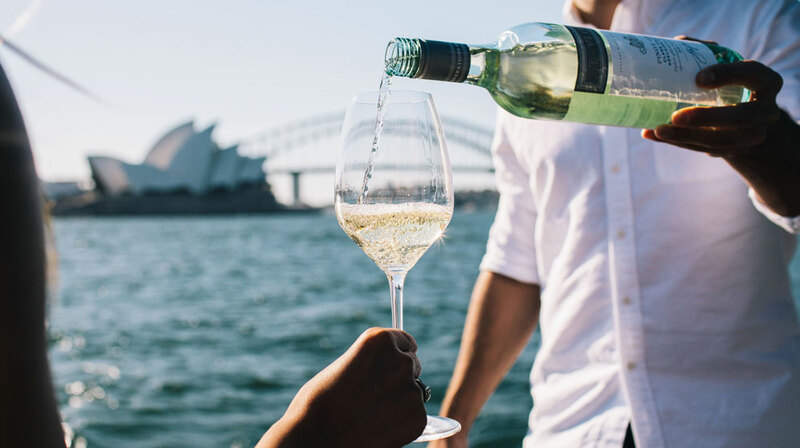 In this world-first wine tasting event showcasing Taylors’ innovative optimum drinking temperature sensors, guests will depart via exclusive water taxi from the Sydney Opera House jetty. They will arrive at Taylors’ fully appointed floating Cellar Door (a custom-fit 40-foot shipping container) where they will enjoy iconic views from within the glass-lined walls. Once inside, they will enjoy a temperature-themed wine tasting using the newly released Riedel Extreme range of glassware, all guided by British chef duo and friends to Taylors, Will Stewart and Steve Flood. All of this is created in the hope that guests will discover, through temperature, the secret ingredients to the perfect glass of wine. Taylors Cellar Door at Sea sets sail Friday 7 December to Sunday 9 December with bookings for 60-minute group temperature tastings between 11am and 9pm daily. Tickets start from $60 + booking fee each, including return water taxi service, wine tasting, and canapés curated by Will and Steve.